Flowers are an easy and charming way to instantly elevate an interior. Whether it’s a bouquet of fresh roses or a hand-picked assortment of daffodils, a burst of botanical beauty refreshes a space – inside or outside. 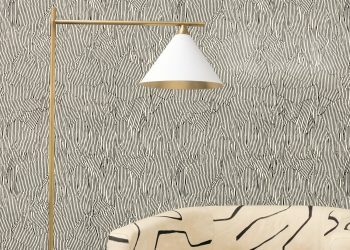 These beautiful details soften a modern interior or add breath to a closed off space. 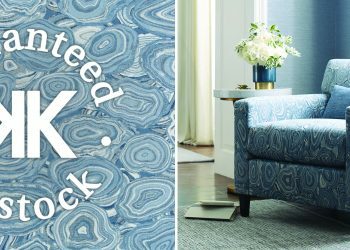 Among the vast array of designs available through Kravet, Lee Jofa GP & J Baker and Brunschwig & Fils, there is sure to be a fantastic floral that suits your fancy. Here are some of our favorite flowers to see in an interior! 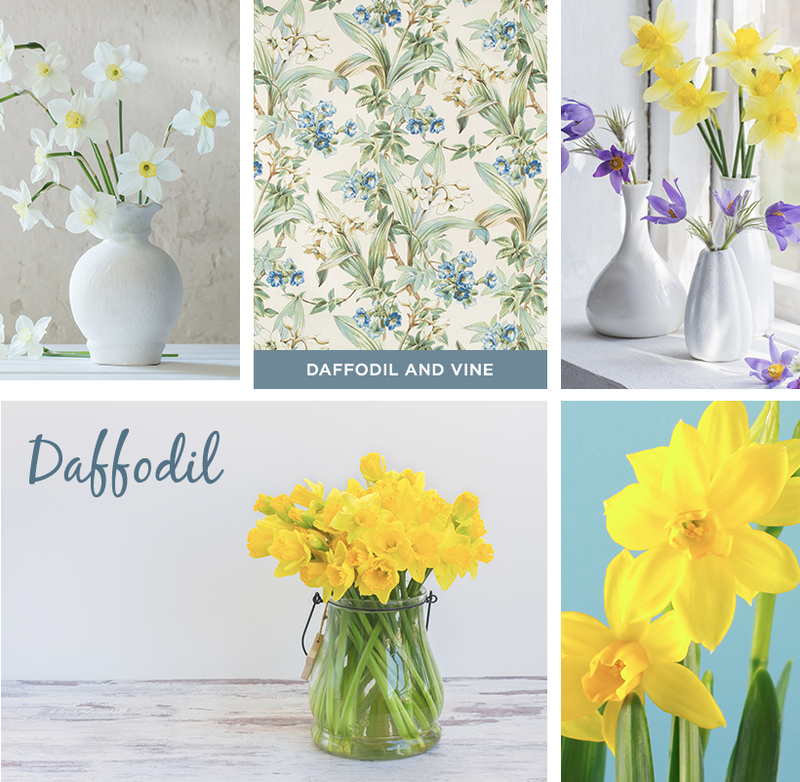 Bright white petals and sunny yellow in the middle, daffodils are delightful this season. 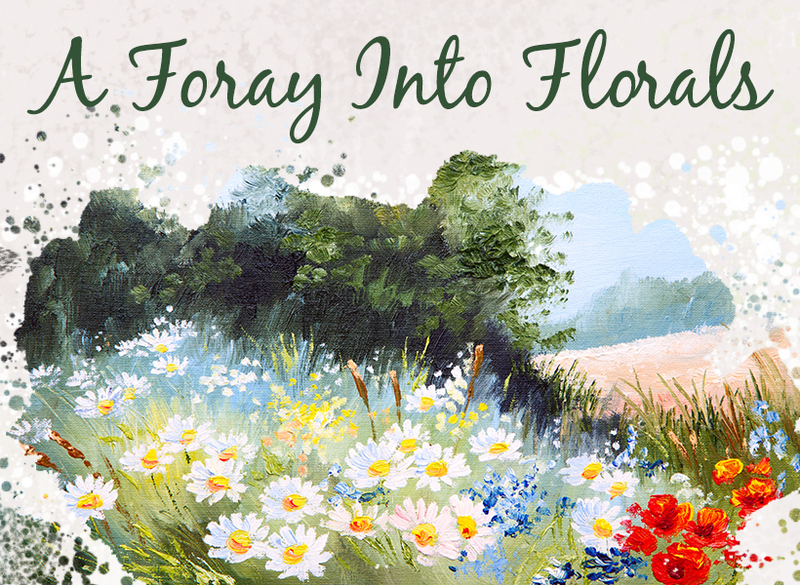 They’re one of the first flowers to bloom in spring, signaling the way for new beginnings! For some, daffodils represent good luck and prosperity, so who wouldn’t want to add a fresh bouquet to their home? 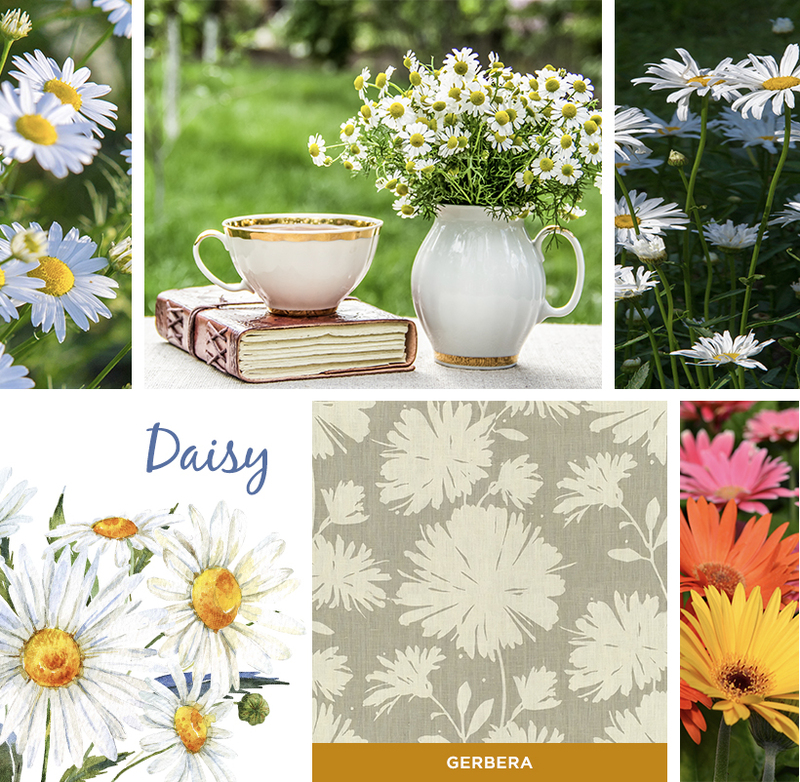 Perhaps you are looking for a more romantic vibe – a daisy is the epitome of Spring with its sweet and delicate petals. After all, these cheerful blooms make the perfect springtime gift for friends and family, or to simply liven up an otherwise darkened space. For the easy-going among us, a hydrangea may be your best bet. With long-lasting blue, violet, pink or white blooms, these reliable shrubs can grow in almost any landscape. All they need is a little shade and moisture, and they’ll happily bloom all season long. 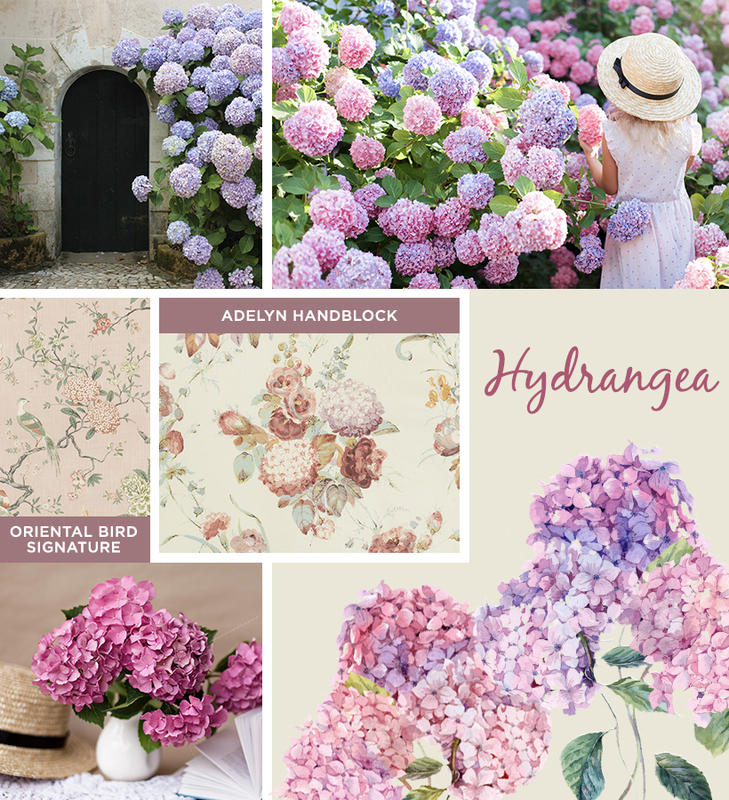 With their large blooms, hydrangeas are abundant and definite attention-grabbers. 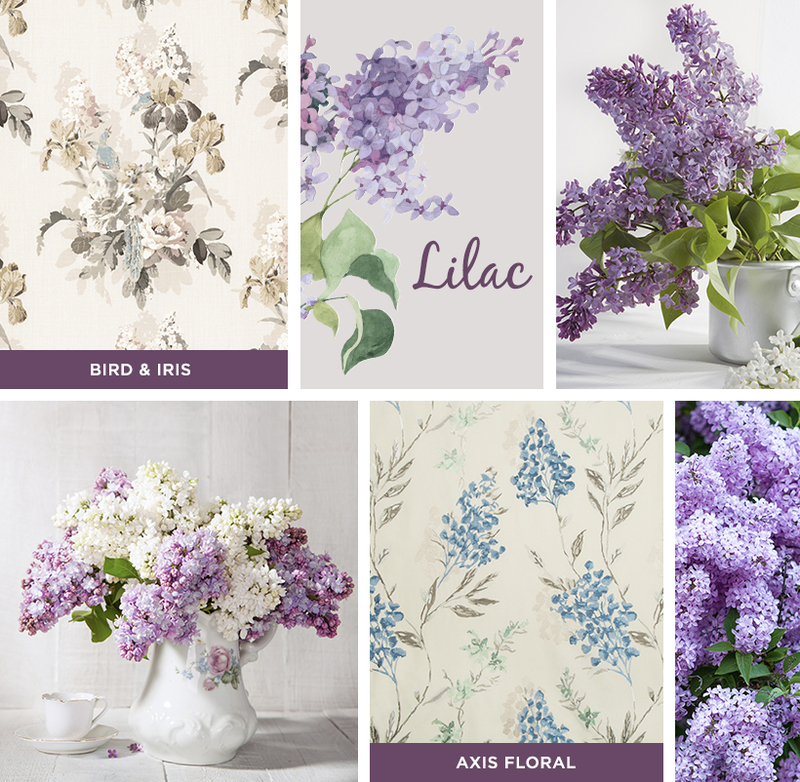 A lilac loves sunlight, and so do we! With their soft fragrance and pastel colors, these lovely flowers are best when planted in Spring. Make sure they’re sitting in a sunny spot with plenty of water and instantly add an air of sophistication to your interior. When it comes to finding the perfect finishing touch in a home, sometimes all you need is a touch of organic beauty. 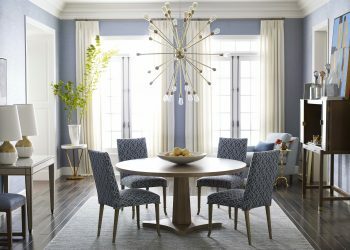 Simple painterly floral designs add a decorative accent for an understated element of glamour. 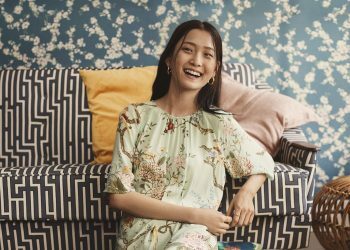 Now you’ve seen our favorite florals, so tell us, what’s yours? Need a little inspiration? 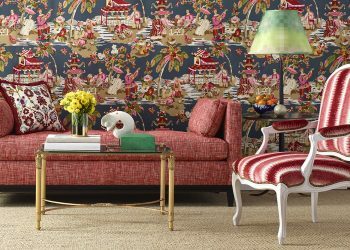 Check out our fantastic floral Pinterest boards for Kravet, Lee Jofa and Brunschwig & Fils.